Additional Chief Secretary, Information, Awanish Awasthi said that the loan would be repaid in 48 installments with three years moratorium. 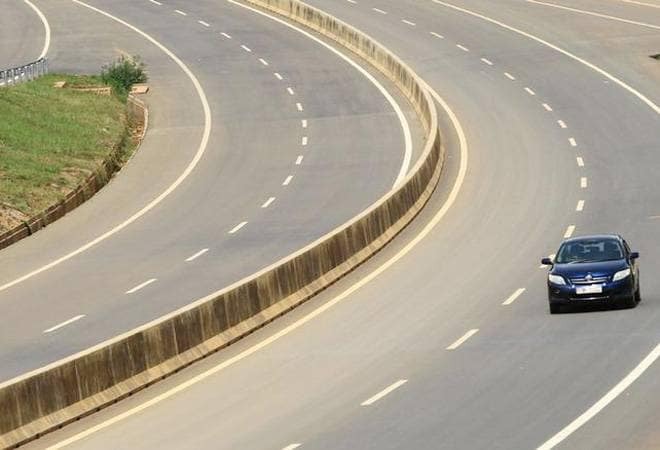 The Uttar Pradesh government has approved a proposal to get bank loan of Rs 12,000 crore from Punjab National Bank (PNB) for the construction of the Purvanchal Expressway. Additional Chief Secretary, Information, Awanish Awasthi said that a loan of Rs 7,800 crore would be given in the first phase at the rate of 8.30% for 15 years. He added further that the loan would be repaid in 48 installments with three years moratorium. The loan would be repaid through funds collected from toll on the expressway. The state government has set a deadline of 36 months for the completion of the project. The Uttar Pradesh Expressways Industrial Development Authority (UPEIDA), however, plans to compete it within 24-26 months. Relevant departments have given their nod for the construction and 93% of the land has been acquired, Awasthi said. However, following the cancellation of bids twice, the last time in June this year, the government has invited fresh bids again. Tenders will be opened on July 6. "Companies would submit both technical and financial bids, and by July 10, the process of awarding tenders to selected builders for the construction of the 353-km expressway between Lucknow and Ghazipur on the eastern fringes of the state will be completed. The revenue department has already installed 11,800 pillars at every 50 metre to mark the land acquired for the project," Awasthi said, as mentioned in a report in Financial Express. PM Modi is set to visit Samajwadi Party founder Mulayam Singh Yadav's parliamentary constituency Azamgarh to lay the foundation for the expressway on July 14. As mentioned in reports, BJP party leaders have already started preparing for the event. Once the event is finalised, CM Yogi will also visit the venue to oversee preparations. UP BJP spokesperson Chandramohan said, "We all need the guidance of PM Modi for development. Both central and state government have implemented multiple schemes for the welfare of every section of society. People are also witnessing change under BJP's rule."